Signal types: 2 x (8 x DI) or 2 x (8 x DO) or 2 x (8 x AI) or 2 x (8 x AO) or the Mixture of DI, DO, AI and AO possible. 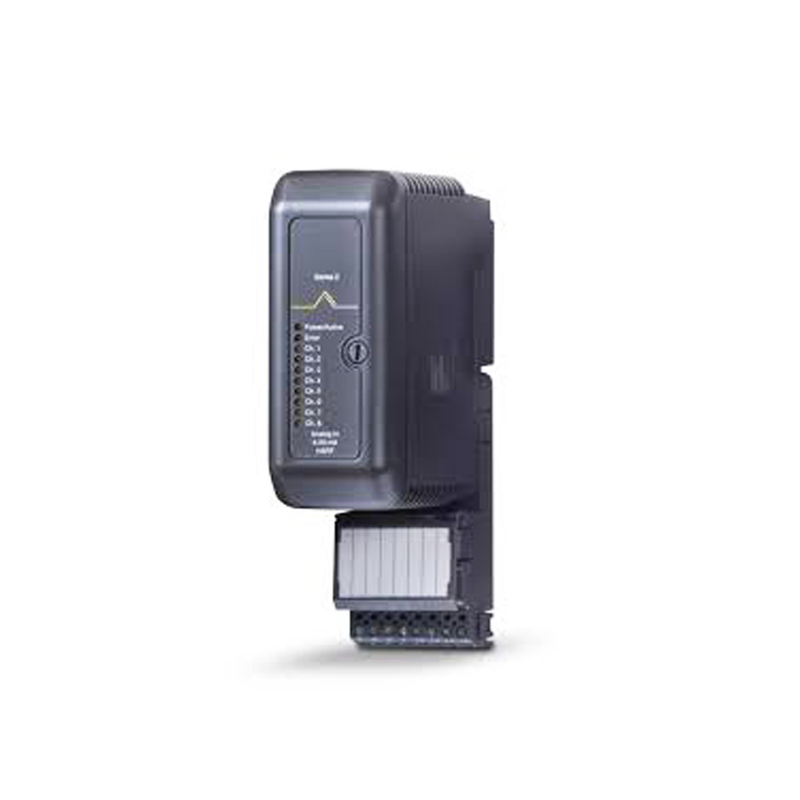 pac-Carrier for 8 modules, up to 16 signals. Customized system cable type 9195/C-001 or 9195/C-002*) to automation systems. Redundant power supply with message contact and exchangeable fuses. Simple installation on DIN rail or mounting plate. Fast and secure installation of the isolators without tools. Comfortable exchange of the isolators with secured ejector mechanism.